With over 30 years of experience in the building industry, we work with our clients to build their dream home. 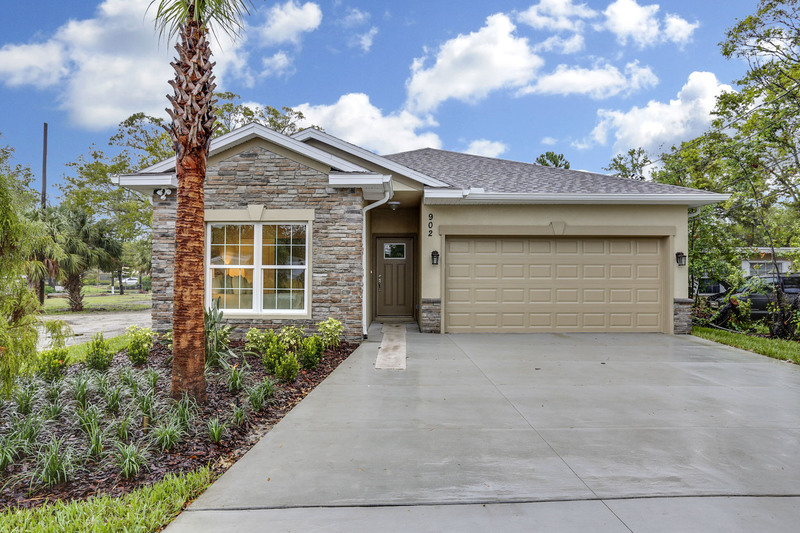 We specialize in building on our lots in Largo or your existing lot in Pinellas, Pasco and Hillsborough counties. See our gallery of photos - kitchens, bathrooms, living space and outdoor patios. Florida living at it's best! 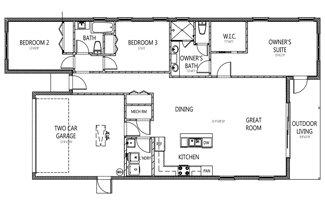 RJK floor plans include all the modern comforts today’s buyers demand. RJK Custom Homes and our designated professionals will guide you from start to finish. 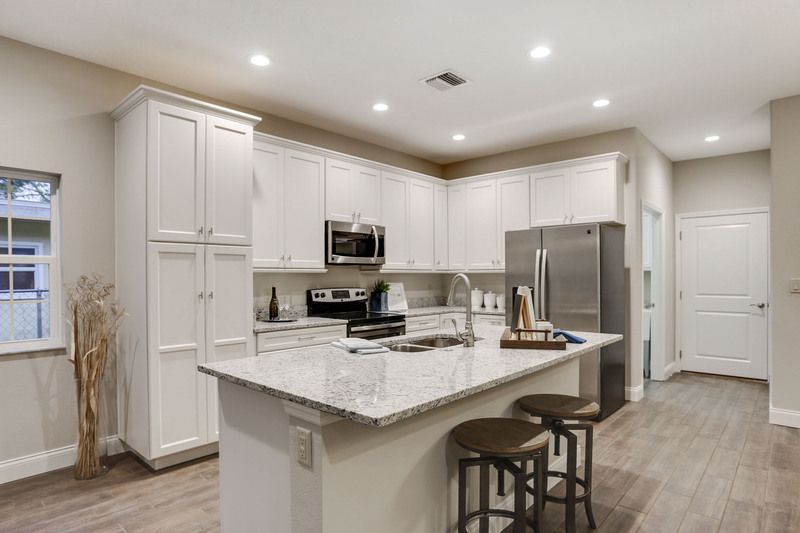 WE LOOK FORWARD TO SHOWING YOU YOUR NEW HOME! 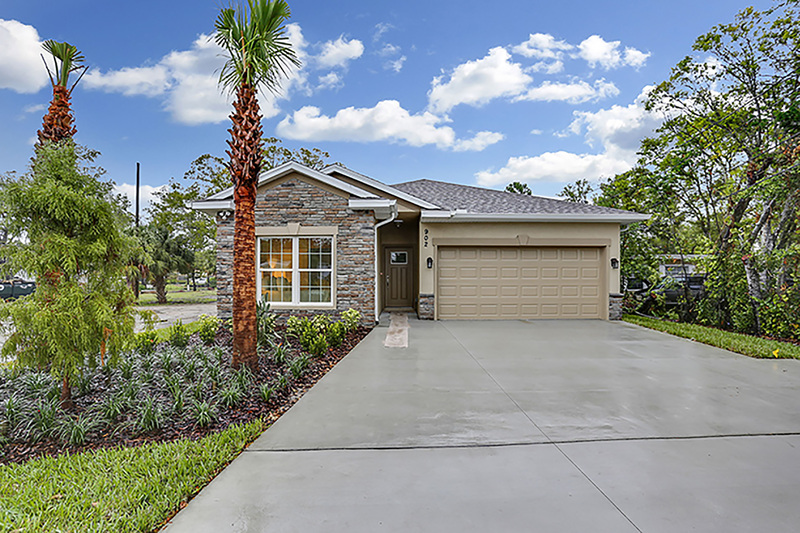 RJK Custom Homes, LLC in Oldsmar Florida specializes in custom homes built on our lots or yours. We are a custom home builder in subdivisions in Largo, Pinellas and Hillsborough County. Licensed & Insured High Quality Residential Contractor. ©2019 RJK Custom Homes | All Rights Reserved.